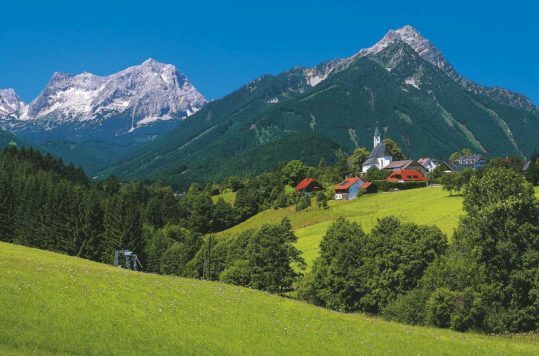 The 40-kilometer-long Zillertal extends south from Inntal (about 40 km east of Innsbruck) to Mayerhofen. I encountered excellent skiing, lovely villages and picture postcard winter landscapes. The first stop on my winter tour through Austria by train was Zillertal, Tyrol. After a few days in wonderful Vienna I was looking forward to hitting the slopes. Late February the winter had taken a firm hold on the Austrian Alps and there was snow in abundance. 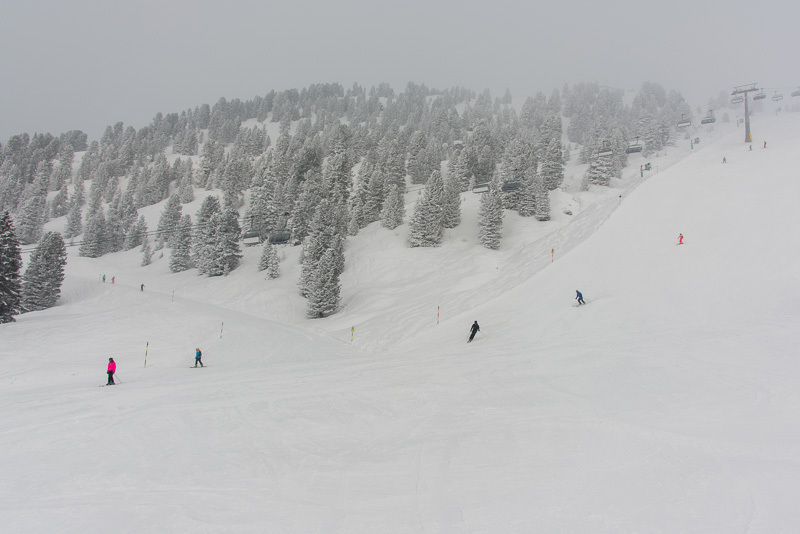 The skiing conditions were fantastic. 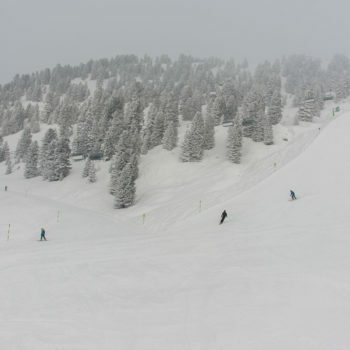 The slopes were very well groomed and the views nothing less than breath-taking. The only thing that I found slightly challenging were temperatures as low as -15 to -20 °C. Good, warm clothing is essential if you are going to spend hours on the mountains in these temperatures. Luckily the weather played along most days with sunshine from blue sky. 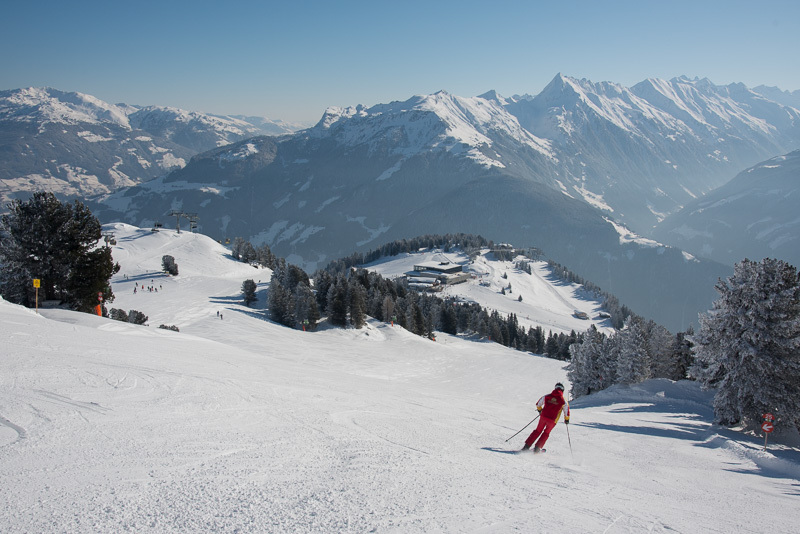 For Alpine skiing enthusiasts, the Zillertal is a real ski paradise, just to use a cliché. With 179 lifts and more than 500 kilometres of slopes, that cliché is by no means an exaggeration. Furthermore, there are distinct differences between the skiing areas, depending on what kind of fun you like. 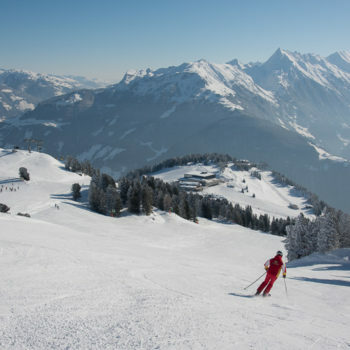 Zillertal has four skiing areas; Fügen-Kaltenbach, Zell-Gerlos, Mayerhofen-Hippach and Tux-Finkenberg. However, on this trip I only had time to visit two skiing areas in Zillertal; Mayrhofen and Zillertal Arena. Both great areas for alpine skiing, but still a little different. 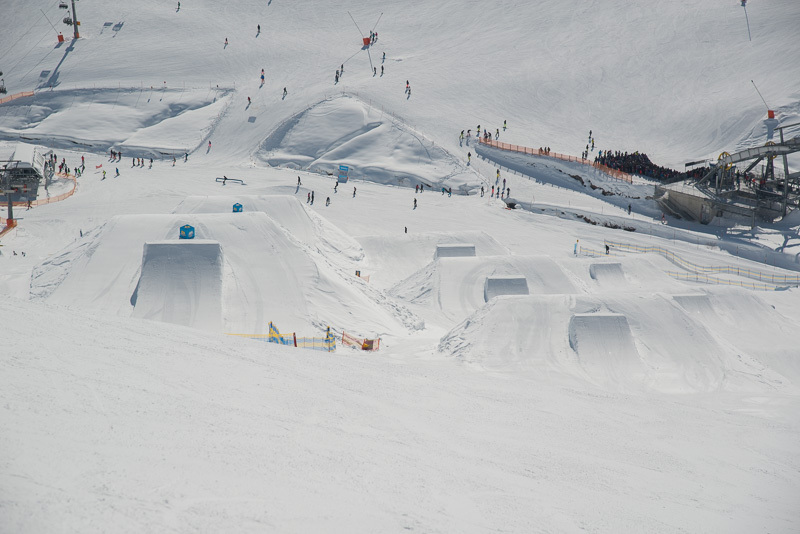 The Zillertal Arena has in general narrower slopes as they were running down lower hills, ending up in the valley. 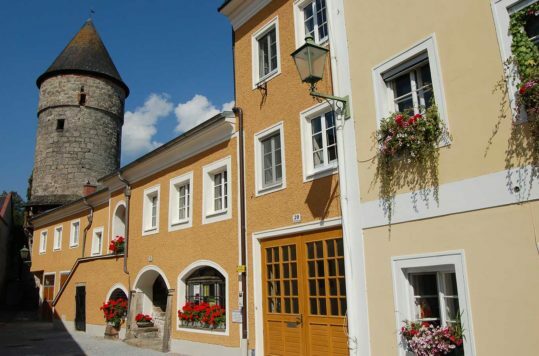 While Mayerhofen is a high mountain resort with wide open slopes. Surprisingly, and to my delight none of the places were too crowded. Even though it was holiday time in much of Europe. 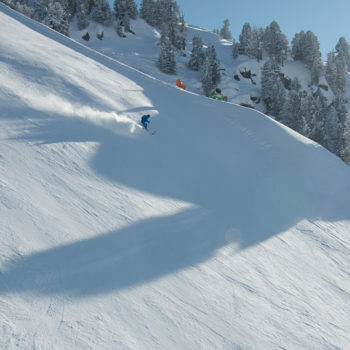 Nonetheless, the wide choice of slopes makes this a great skiing destination for all skiers, from beginners to connoisseurs. If you are a really good skier and looking for adrenaline kicks, head for the Harakiri. It’s supposedly the steepest slope in Austria, with a 78% gradient! Are you ready for that? Well, I was not! I’m (still) not good enough for a slope as steep as the Harakiri, but it was fun to watch skiers going down the insane hill. Some of them struggling with the slope, while others ski smoothly down the hill. There are also other areas for adrenaline-seekers. 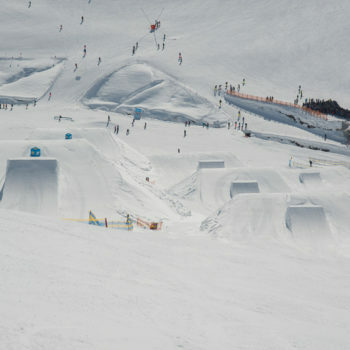 The free-style area Penken Park at Mayrhofen, with wide range of jumps and obstacles, cater to freestylers with levels of experience. Furthermore, as there also are further ski areas, I think Zillertal is a great place to stay at least one week, to get the most out of what’s on offer. 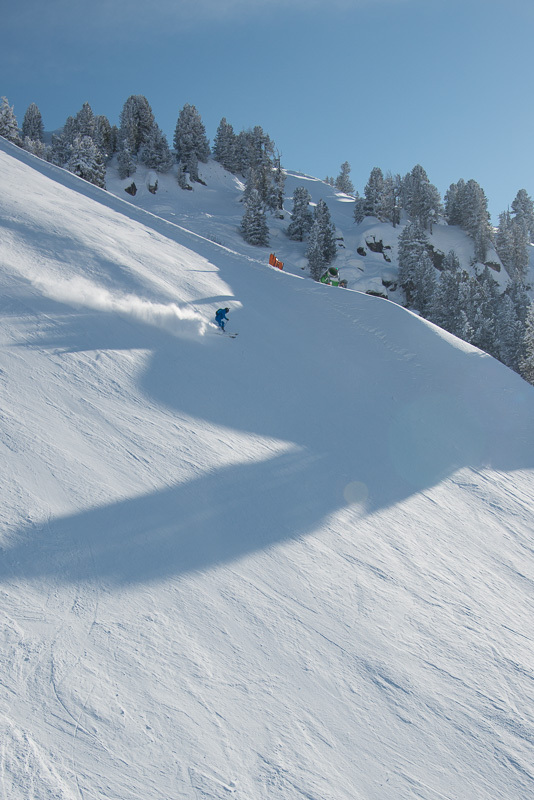 Zillertal is of course not only about racing downhill, on or off-piste. There are ample possibilities for winter sports such as cross-country skiing, tobogganing, winter hiking, snow-shoe hiking, ice skating or simply relax with a hoarse drawn sledge ride through the winter wonderland. 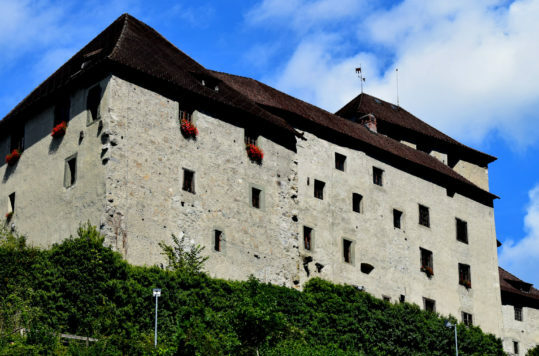 And if you are staying for a while you can always make an excursion to Innsbruck, which is only about 50 minutes away by car. Or you can go by train (Zillertalbahn to Jenbach and change to the express train to Innsbruck). Before I went on the trip, I was warned that to eating at the mountain restaurants is expensive and the food is not that good. 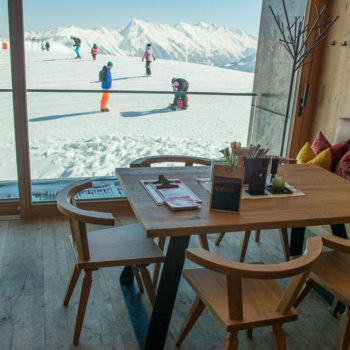 Well, at the ski resorts in Zillertal I enjoyed very good meals at prices that were not higher than restaurants down in the valley, or anywhere else for that matter. 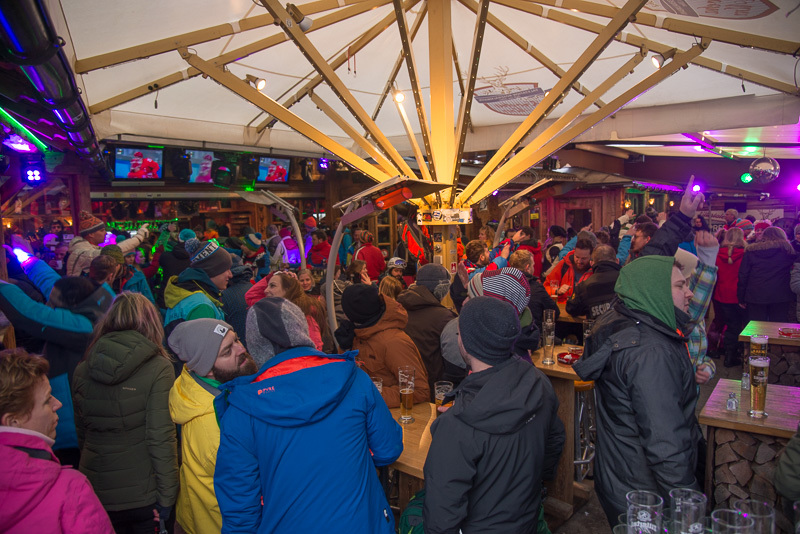 The ski resorts around the Zillertal have ample opportunities to get your helmet off and get into party mode. 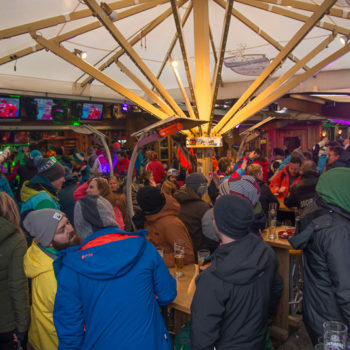 Although, compared to other some other ski resorts in the Alps, the party scene in Zillertal not as high pitched and rowdy. Nevertheless, we had a great time at the Krocha Alm, singing and swaying along with the crowd. 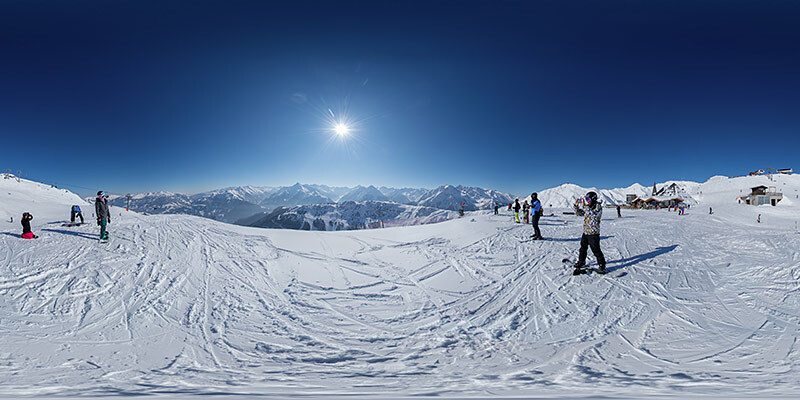 For more info, check out the official Zillertal Tourism website! I stayed at the Aktivehotel Tuxerhof. It’s top notch with spacious rooms with a beautiful view towards the ski slopes, from the balcony I had. The evening dinners were the best of the hotel restaurants and I loved the excellent breakfast. 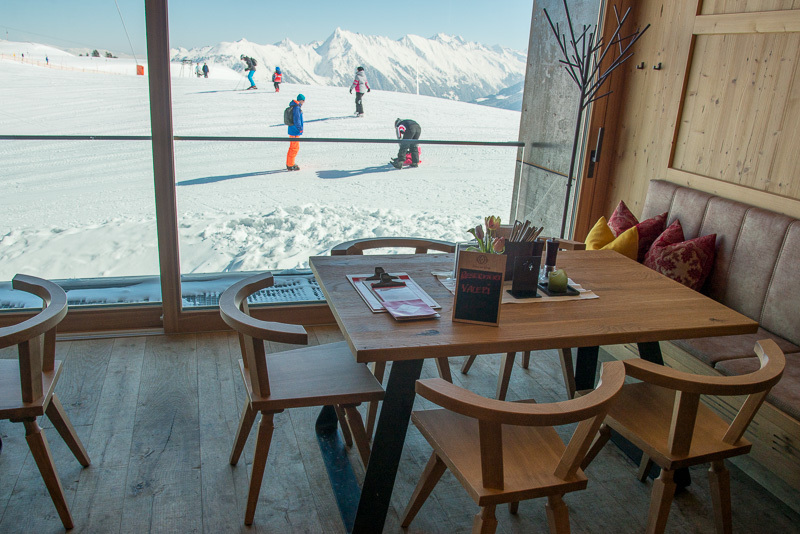 Moreover, one of the best perks is the location – right in front of the Zillertal Arena ski lifts.